Fine. Shelfwear to cover and cover edges and closed edges, otherwise new and unread. 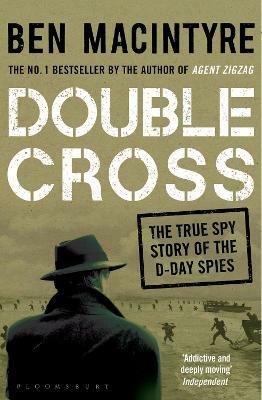 This is a detailed history of the spy work that was essential to the success of D-Day. A must read.